Method decompress archives, protected by password, is not very different different types of archivers. As a sample, you can take one of the most popular is WinRar. 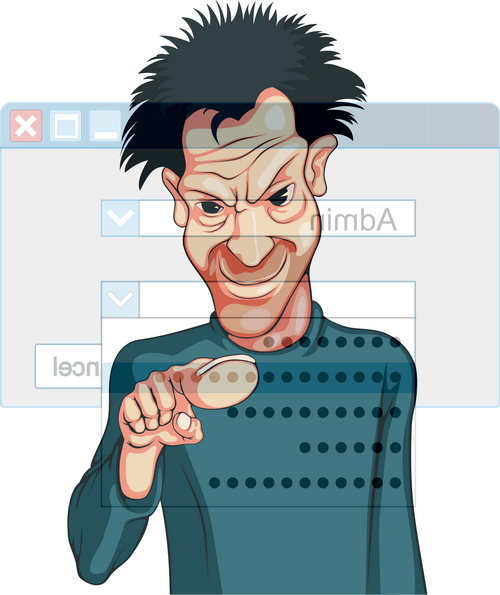 Depending on the options that were used when packaging the contents of the archive with a password may be visible, but to remove it from there without the password will not work. The names of the files in these "transparent," but closed archives when viewing is marked with an asterisk as a label of security. Regardless, is there a possibility to see the files inside the encrypted archive or not, the procedure for unpacking will be the same. First click the archive, right-click and in the popup context menu select the option extract - it will list at least three methods. Whichever one you choose, the way a password is in no way affected. 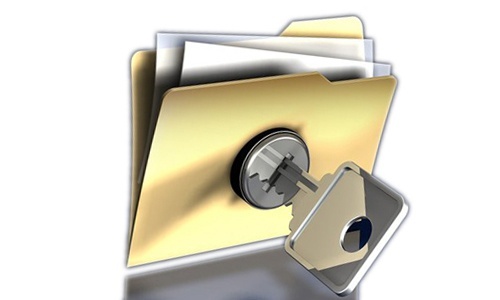 The archiver will show a window with the requirement to enter password for the encrypted file. In the corresponding box, you need to print this code word or phrase. You can copy it if it is given to you, for example, the letter together with the encoded files, and paste in the box of this window (CTRL + C and CTRL + V). Of course, the password entered for the observance of secrecy is hidden garbled characters. Then click "OK" to start extracting files to the specified location. If the password you entered does not match with what was specified when the package content, the archiver will display an appropriate diagnostic message. You will need to specify a password and repeat the operation again. If you want to protect from prying eyes something is important enough for you, then the easiest way to do that is to pack something in the archive and seal it with a password. Below - instructions how to do it in one of the most popular archiveWinRar light. To put the password directly in the process archiveation files. To do this, select all the files you want to package, click the right mouse button and select "add to archive". Please note - just "add to archive" without the name of the future archive, and not a neighboring point with the name! This item is needed to archiveATOR before the package files showed us the additional settings window. In this window go to the "Advanced" tab and click "Set password" - will be an additional window where you need to enter the password. There are two additional options - "Show the password while entering" allows you to see the letters/numbers that you will enter. If you tick on this option is not set, then everything you type will be hidden, and typing it will take twice to check that you are not wrong, typing "blind". And the second option ("Encrypt file names") determines whether it is possible without a password to see the file names in the archive,i.e. by Entering the password, press "OK" and again "OK" to start the archiveation. Probably many people got into a situation where they had certain information in the rar-files, and to open it couldn't, because he was "password protected". However, you can forget the password for the archive, which itself set, but often there are situations when the file is downloaded from the Internet, for the password to the file please to transfer money. To pay in such cases it is not necessary, not even desirable. To open it you can try independently. Remember, there is no guarantee the decryption of the archive, moreover, the more characters in your password, the less chance for a successful decoding. But the probability to decrypt the files is still there. For this you will need special software. Download from the Internet, ARCHPR app and install it on your computer. Need to download the latest version. Run the program. Select the line Options. In the line select Language "Russian". Now the program interface is in Russian language. In the upper right window of the program is the string "attack". Click on the arrow that is just below this inscription. Opens a menu where select "Bust". Further note on the toolbar in the middle of the program window. Among the options, select "Length". If you know exactly how many characters is the password, enter this number in the line "Minimum password length" and the string "Maximum password length". 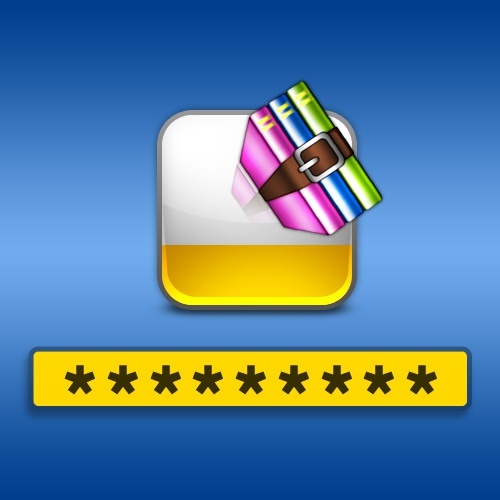 If you do not know how many characters in the password, check the value of "1" in the minimum row and "7" maximum. If the number of characters is greater than seven, to decrypt this file would be virtually impossible. Then in the top window select "File" and specify the path to the file you want to decrypt. This will start the decryption process. Remember, even on the most powerful computers the duration of the decryption process of the file may exceed ten hours. At the end of the process a window will appear with the result of the program. If the program will be able to decrypt the file, this window will be and password. If the program fails to find the password as the method of operation of the program, select "dictionary". Then the process is the same as in the first case. The only parameter is the "Length" setting is unnecessary, as it in this case is not available. Sometimes you need to scramble some files, in this case, you can put them in the archive and put a password on it. 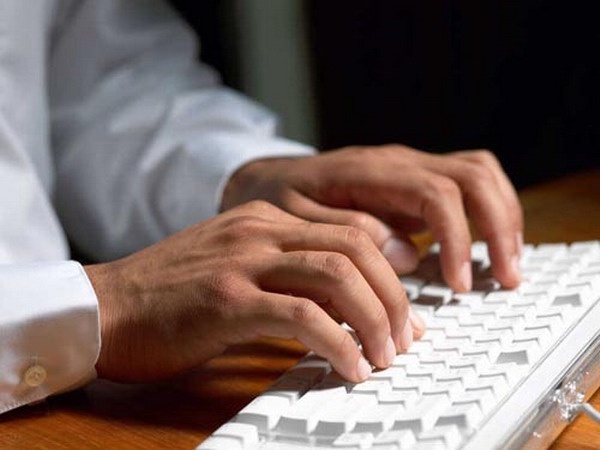 Specialists of the computer industry, it was found that the procedure of declassification of the password to archive (rar file extension) requires a large amount of time, approximately one to three days. 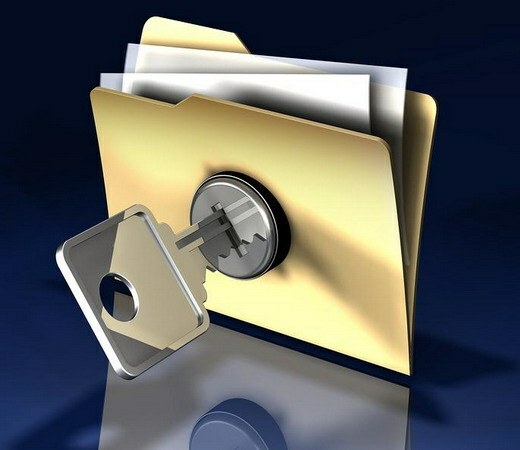 Therefore, password protection of the archive – a guarantee of preservation of information. To create the archive that you want to put the password, it is best to use a paid program WinRar. If you need to use it a few times – this is what you need. At the expiration of the period of use of the program in one month, all its functions become available. This program installs easily on any platform and multilingual. After installation, run the program by double-clicking the left mouse button on the icon with the image of three books tied with a belt. 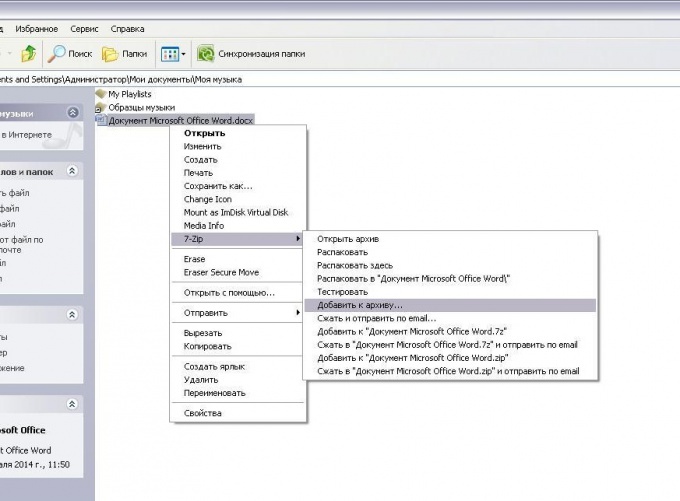 In the main window of the program interface is similar to the "Conductor" line of Windows operating systems. Locate the files or folders that you want to add to the archive with a password, and then click "add to archive" with a picture of three books. You will see a configuration window for a new archive. Also, this action can be performed by pressing the right mouse button on the archived elements. In the opened window you will see several tabs, go to the "General" tab, the first tab. Enter the name of the created archive in the "archive Name", compression ratio and advanced settings. For any new archive it is recommended to set compression method "Good" and activate the option "Add the information for recovery" and "Test files after archiving". Navigate to the "Advanced" tab. In the "data recovery" set the value of 10%, i.e. 10% of the total archive will hold information for recovery. This option is very important for documents that you are very expensive. Then click "Set password", in the opened window you need to enter twice your password. Many users ask why it is necessary to enter twice the password? This is done in case of wrong password or accidentally pressing another key. After entering the password, double-click on the "OK" button to start the backup operation. 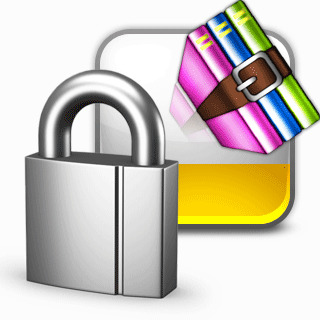 Often program WinRar used not only to compress the file, but in order to protect your personal information. For this it provides for the function of setting password to the archived file. When it is created, you can write a reminder, which will help him to remember. Many people ignore this feature, relying on their memory. If you have forgotten the password to your own files and not written reminder, it does not mean that you have lost access to the contents of the archive. program Advanced Archive Password Recovery. Almost the only way to access information in zaparolenoe files is to find the correct password. This, of course, not talking about hand-sifting of characters, because it's impossible. Here can help special programs. One such program is called Advanced Archive Password Recovery. Find it on the Internet and download. If necessary, install it on the computer (not all versions of the program need to install). Run the program. Now we must act, depending on the archive type. If you need to open the Zip archive, then follow the steps as follows. In the main program menu has the parameter "Type of attack", next to which is the arrow. Click on it and select "Guaranteed decryption Zip". Next, click on "Open". Using the browse select the desired files. Will start the decryption process. The password for the archive will be written in the report, which will appear after the operation is completed. If necessary, decrypt Rar archive the procedure is as follows. Go to the tab "Length". There are two values: a minimum and maximum password length. Of course, if you know the exact number of symbols in it, then you need to set this number as the minimum and maximum. If you don't know exactly how many characters is the password, the value of the "Minimum length" set to "1" and for values of "Maximum length" - "7". Then click "Open" and specify the path to the files. After the archive is selected, the process of selection of the password is activated. In advance please be patient. This is a very long process. A lot depends on password length and power of your computer. Load it with other operations while the decryption process is not desirable. The results of decoding are included in the report. If the operation password is successful, in this report you will find the password. When working with documents you might want them sending someone through the Internet (e.g. through email). However, in some cases the importance of the information contained therein does not allow to do it in the clear. Of course, the solution is encryption, which many associated with something distant and difficult. However, this problem can be easily solved using the free program-a file archiver, for example 7-Zip, creating with it an encrypted archive. Download and install the. In order to encrypt a document using the program 7-Zip, first you need to install it. Just go to the web site http://7-zip.org/ (section "Download"), choose a computer version of the program (32 or 64 bit) and download it. After the download, run the installer program and follow the instructions — it should not cause You issues. Check file Association. After installation, as a rule, 7-Zip does not change the operating system settings and adds its own section in the Explorer context menu. To make these changes, you must open the menu "start", "Programs", "7-Zip" and select "7-Zip File Manager". In the main menu go to "Tools" and select "Settings...". Next go to the tab "System" and click "Select all". Confirm the changes by clicking "OK" at the bottom of the program window. Select the document file. You can encrypt any file, the format doesn't matter. To do this, open Windows Explorer and navigate to the file. Next, click the right mouse button and from the appeared menu choose "7-Zip", "Add to archive...". Define settings and start. In the opened window, You can specify the archive name, password to open, set encrypt file names and other settings. Please note that the default encryption of names is disabled, the password for the archive is not specified. After setting all desired settings, You can run the create encrypted archive by pressing the "OK" button in the current window. Wait for the end. The operation may take some time, depending on the size of the encrypted file compression and other installed settings. At its end next to the encrypted files will appear in the archive with the specified name.